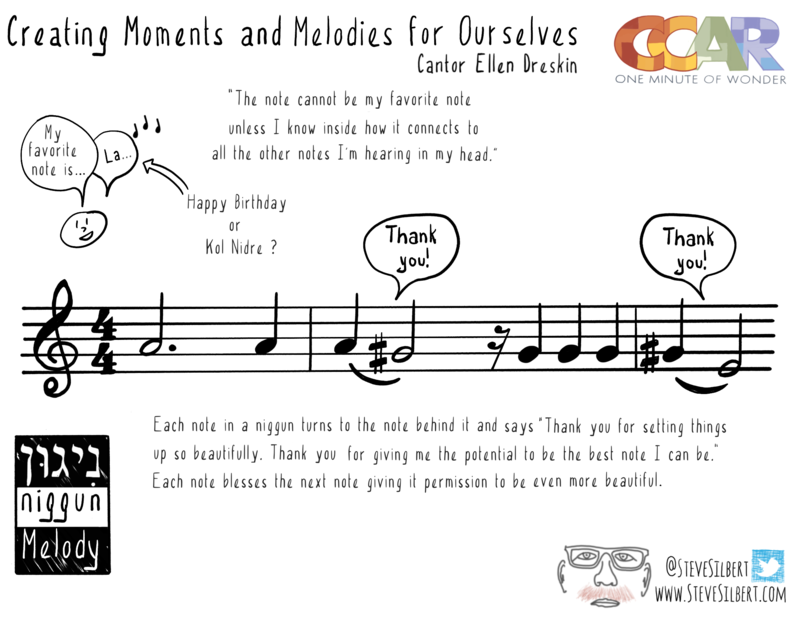 In 1 minute and 37 seconds, Cantor Ellen Dreskin talks about the spirality of individual notes and how context matters in the video “Creating Moments and Melodies for Ourselves.”So beautifully stated with great imagery, I just had to sketchnote it. One Minute of Wonder with Cantor Ellen Dreskin: Creating Moments and Melodies for Ourselves from CCAR on Vimeo. 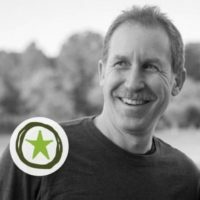 The Central Conference for American Rabbis (@ReformRabbis) recently launched “One Minute of Wonder” a series of videos on Vimeo in which thought leaders from across the globe share inspiring and thought-provoking anecdotes of wisdom. Subscribe and follow at oneminutewonder.ccarpress.org .